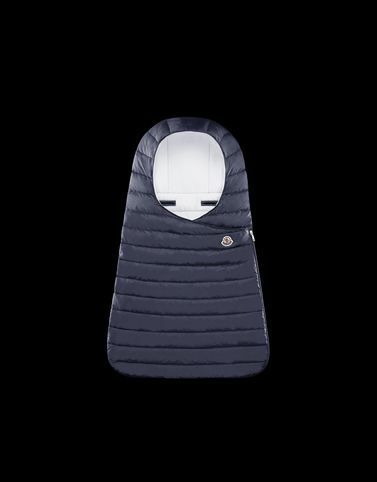 For Moncler, even the smallest of accessories becomes an opportunity to express creativity and design know-how. The tiny baby sleeping bag sums up all of the hallmarks of the brand: down filling, boudin quilting and high-performance fabrics make it a sure thing for every season. The size you selected is a 6-9 (Months) and corresponds to the 6 (MONCLER) shown on the label.